GPF Malaysia ongoing clean water initiatives has benefited thousands of villagers sinec 2010, helping them obtain a clean water supply and sanitation facilities to counter the challenges they face because of their remote locations, including health problems like skin diseases, diarrhea, and cholera. “The villagers will be able to remove the bacteria in their water supply and use safe, chemical-free water,” said Dr. Su Thye Teh, CEO of GPF Malaysia. Besides installing filtration systems, volunteers also carrying out engagement activities and Water, Sanitation and Hygiene (WASH) training for the villagers to raise awareness of the importance of personal hygiene and cleanliness. “At the moment, many orang asli (original people) communities use water that is muddy and also rusty. Some of the villagers will even tell you that the water changes color from season to season, which shows how severe the issue is," Dr. Teh said. 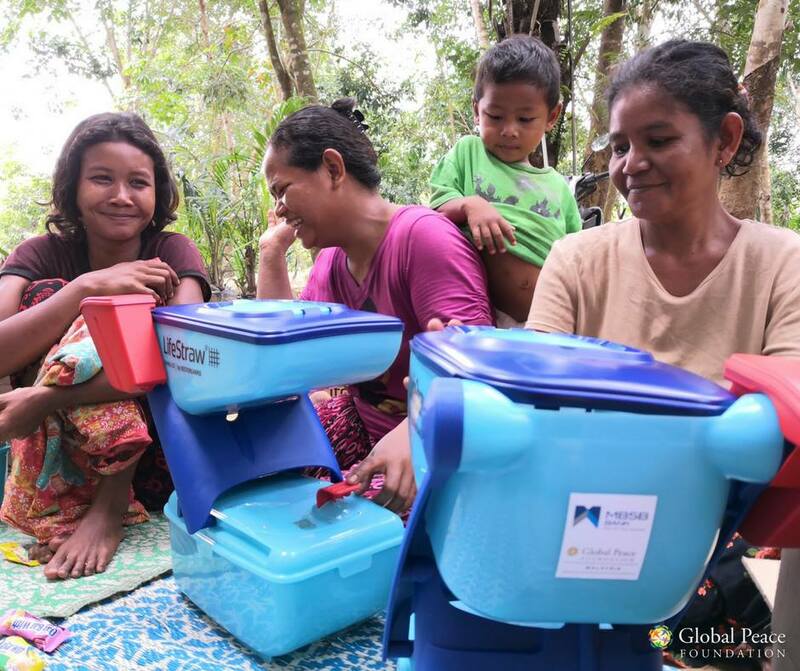 Ongoing water sanitation projects like Safe Water, Safe Communities by GPF Malaysia and partners will also help locals learn how to protect the quality of their water source, providing clean bottles and demonstrations for good hygiene practices. Read more on Malaysia's The Star and sign up for monthly newsletters for the latest in peacebuilding from Global Peace Foundation.